Road trips in the Dominican Republic as a vacation are not as commonly known as in other countries in the world – which is a shame, as there is actually a lot to explore and discover on and besides the roads in this beautiful country. Even you might need some patience with the sometimes unusual way of driving, you will definitely be rewarded with many smiling Dominicans in the little fishing villages, unparalleled viewpoints during your trip and omnipresent food shacks along the road with different local delicacies. All of those experiences will give you an overwhelming feeling of freedom on the Dominican roads – off-the-beaten track and away from all the all-inclusive resorts. With this article we’d like to take you on a journey through the country and show you the most beautiful areas of the Dominican Republic for your road trip. After reading this, we are sure you’d like to book your rental car and explore the country on one of our road trips immediately. The Samaná peninsula is usually known as the most beautiful part of the Dominican Republic. When you drive through the idyllic fishing villages and atop the lush mountain ridge with incredible views on nearly endless groves of coconut palm trees, you really don’t want to disagree with this statement. Furthermore there are several beaches waiting for you to be explored with your rental car. Playa Lanza del Norte, Playa Rincón, Playa El Valle and Playa Cosón are just a few of the beaches you can reach when doing a self-drive tour, many of them absolutely virgin and especially during the week without a single soul – you’ll have these beaches all for you alone. Due to the very special charm of the peninsula, the never-ending tropical vegetation and the many different stopovers you can do during your tour, Samaná is basically a must-do when planning a road trip in the Dominican Republic. Our recommendation: One of the most favourite hotels of our clients travelling with rental car is the Aligio Apart-Hotel. It is located directly in the center of Las Terrenas, but also right in front of the beach and offers an outstanding price-value ratio as well as a perfect location for exploring the surrounding area. 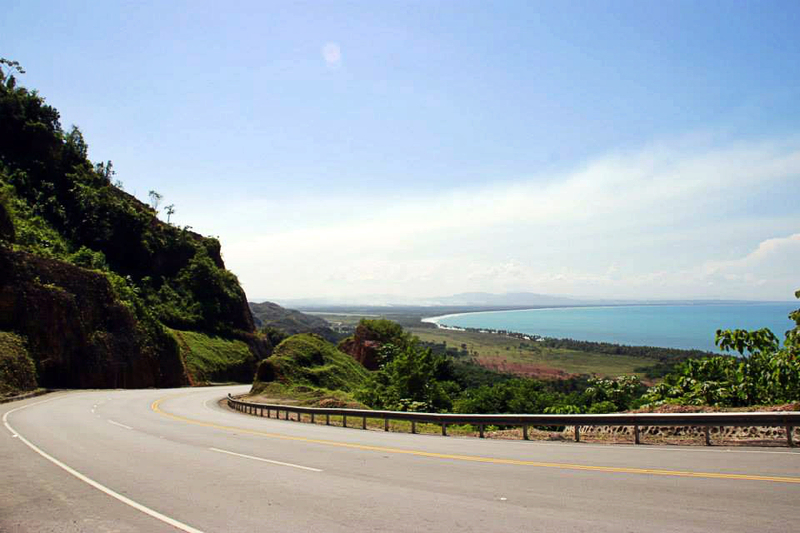 There hardly can’t be any better area for a road trip in the Dominican Republic than the North Coast between Samaná and Puerto Plata. There is a constant change of little fishing villages with shady coconut palm groves and the views to the left and right are switching back and forth from stunning ocean views on the one side and panoramas of the marvellous mountains of the Cordillera Septentrional on the other side. If you take into account the many interesting sights and attractions in this area, it is more than recommended to break up the journey along the north coast in various days. Along the way you can enjoy the unique Laguna Dudu with its Zipline, the amazingly beautiful Playa Grande, the hidden beaches Playa Preciosa and Playa Arroyo Salado, the trendy beach town Cabarete with its welcoming bars right at the ocean or of course Puerto Plata, which has various sights to offer such as the cable car, the rum distillery or the fortress in the old town. 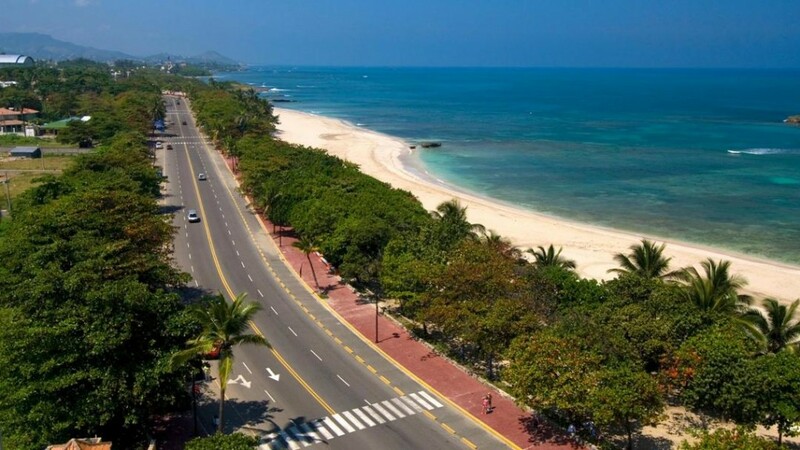 All of those attractions are located right on the road from Las Terrenas to Puerto Plata, which is around 120 miles long and an essential part of nearly every road trip in the Dominican Republic. Looking along the Malecon, Puerto Plata. Our recommendation: If you want to have sufficient time to explore the North Coast of the Dominican Republic, have a look at our round-trip “The Land and its People“. With 3 days in Puerto Plata and 2 days in Rio San Juan you have plenty of opportunities to explore the various sights of the North Coast of the Dominican Republic during this self-drive tour. Can there be anything better than mountains for a road trip? Breath-taking panoramas, curvy roads and an ever-changing landscape are some of the characteristic mountains all over the world are famous for – and the same applies for the Dominican Republic, where the highest peaks reach more than 10.000 feet. In this area around the mountain towns Jarabacoa and Constanza outdoor activities are especially famous, such as river rafting, quad tours, horseback riding, canyoneering, hiking, mountain biking or even paragliding. All of those are reason enough to break up the journey through the central mountain range of the Dominican Republic for a few days. 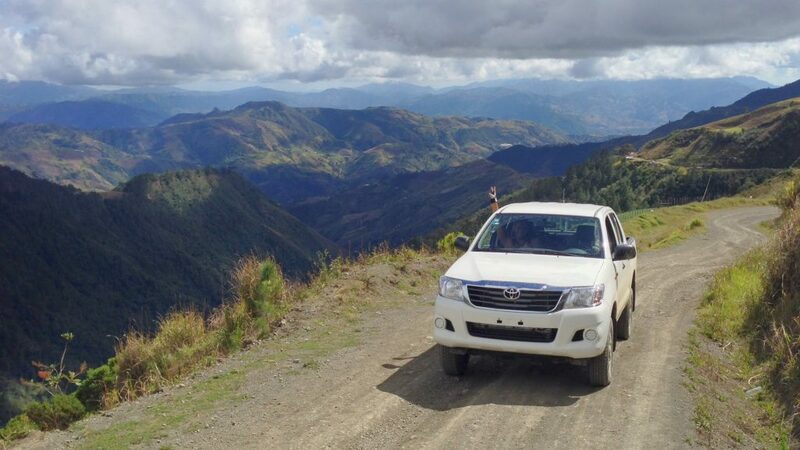 If you want to reach even higher, you can rent a SUV and head towards the National Park Valle Nuevo, which can be accessed through the highest mountain road of the Caribbean (around 8000 feet) and offers an absolutely unique mountain experience in the Dominican Republic. Our recommendation: For all mountain lovers we have our 4-day self-drive tour “Jeep Adventure” which is perfectly suitable to combine into a one-week road trip through the Dominican Republic. Ask your travel expert from Dominican Expert, who will be more than pleased to send you an individual quotation. If you would like to explore the Dominican Republic completely unvarnished, you shouldn’t miss the Southwest of the Dominican Republic. The tourism here is with the exception of some small and familiar guesthouses and B&Bs absolutely undeveloped, which is why it is possible to explore the Dominican Republic in its fullest natural beauty here. Especially the typical Dominican life with its simplicity and happiness are influencing the fascination this rural part of the country surrounds. If this sounds interesting for you, you should definitely consider a self-drive tour to the Southwest of the Dominican Republic. 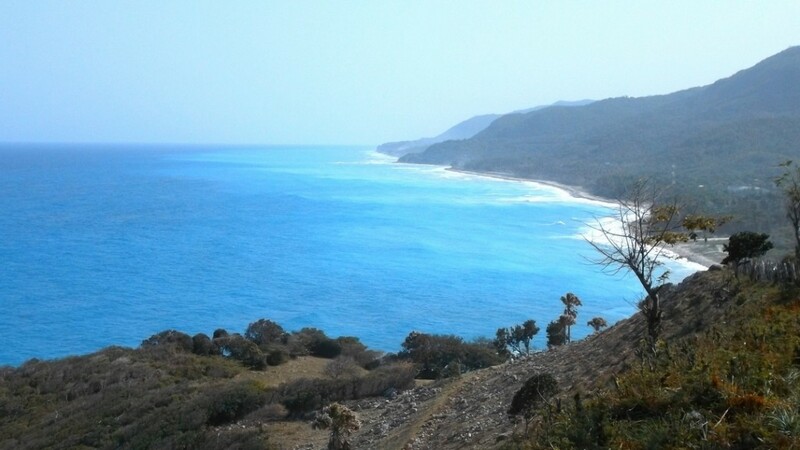 Another big plus of a road trip through this area are the stunning natural sights you have “on your way”: the absolutely virgin beach of the Bahía de las Águilas is worth a trip alone and can be combined with ecological highlights as Laguna Oviedo or Lago Enriquillo. 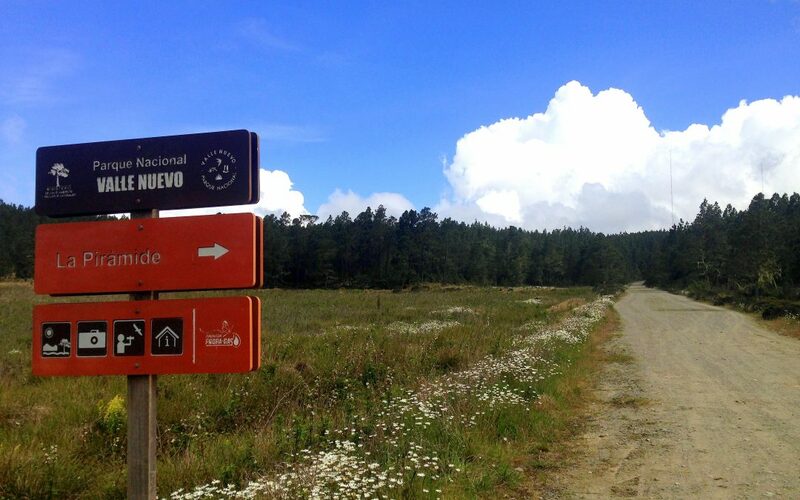 Our recommendation: Our self-drive tour “Unknown Southwest” is the perfect option to experience this unique charm this area has to offer. This road trip option is perfectly suitable to combine with other regions of the Dominican Republic, such as the mountain area or the North Coast. Are you interested in a road trip through the Dominican Republic? Contact our travel experts which are living directly in the country and have travelled extensively in all the areas mentioned (and a lot more). The self-drive tours offered by Dominican Expert are put together with the experiences from all these numerous trips to make sure you can travel with a rested soul and without any inconveniences. Our travel experts can enrich your road trip in the Dominican Republic with nearly endless insider tips and will tell you what to take care of when driving with your own rental car through the Dominican Republic. Furthermore they can adapt all the itineraries completely to your wishes, so that the whole tour will be exactly according to your needs. Would you like to on a road trip around the Dominican Republic?